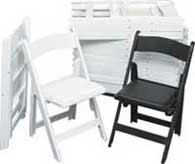 PLASTIC FOLDING CHAIR WEDDING WHITE. 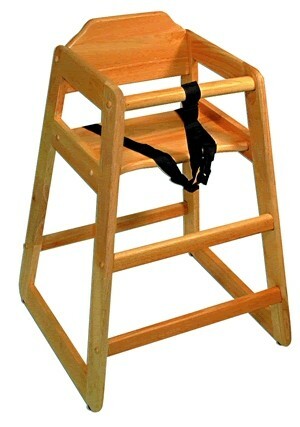 The so called ''Samsonite'' chair is the perfect chair for meetings, weddings, parties, churches, etc. WHITE RESIN FOLDING CHAIR W/PADDED SEAT. The classic reception and wedding chair. A great look and a great price. Up to 300 pounds. 30''DIAM.X42''H CABARET COCKTAIL. Also available in 30'H. 36''DIAM.X42''H CABARET COCKTAIL. Also available in 30'H. 60'' DIAM.X30''H (SEATS 8 - 10) w/ folding legs. The most popular event table. 72'' DIAM.X30''H (SEATS 10-12). Great for larger events and parties. Because of its size, we have to deliver these tables.